Xert was first to introduce the idea that you can obtain fitness information from regular activity data. 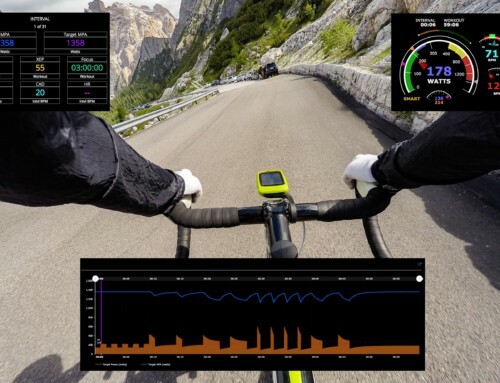 We then introduced the idea that your Threshold Power could be calculated in real time, on-the-fly, as you ride. But in the past couple of months or so, a new feature was quietly released without much fanfare or news. Although perhaps innocuous, it actually engages a number of very powerful computational capabilities that bring a lot of what Xert does together into one simple setting: Signature Decay Method. Why is it a “Magic” Setting? We’ve called this a magic setting because there is a lot that is going on under the covers, doing things with your data that has never been done before. 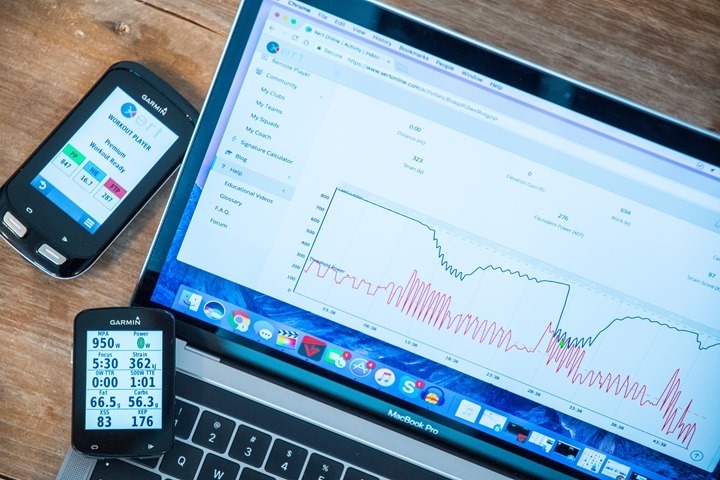 For the very first time, software is tracking your day-to-day changes in fitness across three dimensions – low, high and peak energy systems – based on the training and activities you do. This means that Xert is tracking your day-to-day changes in your Threshold Power, High Intensity Energy and Peak Power. 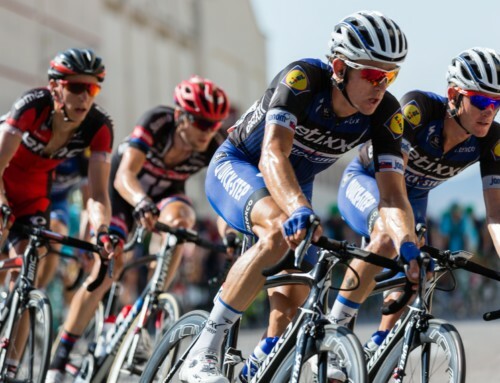 Imagine that you now have an ability to know much your Threshold Power increased after every single workout, after a group ride or how much you lost after a few days off. A key aspect of this feature is that you no longer have to do any form of testing whatsoever or even generating maximal efforts for breakthroughs with the Xert software. 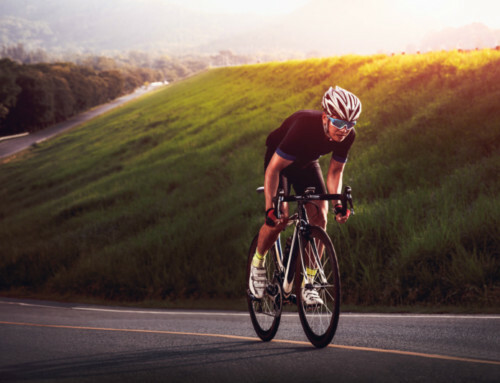 Simply ride and train and see how much you are improving day-to-day. What does Signature Decay Method mean? You can find this setting under the Account Settings/Profile tab. Everyone’s account is set to Optimal Decay – Default when they register. Do not change this unless you finish reading this blog and understand it! 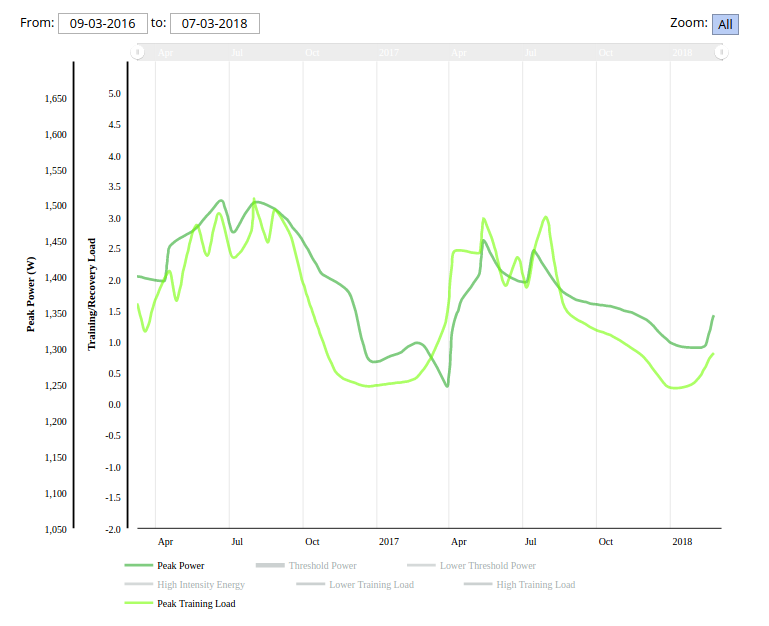 This setting allows your Fitness Signature to move up and down as you train, showing increases and decreases relative to your current training activities. The setting is optimal because your fitness parameters increase together with your training but will slowly decay relative to your training as time passes. The means that your numbers stay on track so long as you are training. Once you stop training, they will decline. Unlike previously where your fitness would decay independent of your training, this new method is much better as it tracks your fitness more closely, ensuring you don’t have a unreasonable decline. 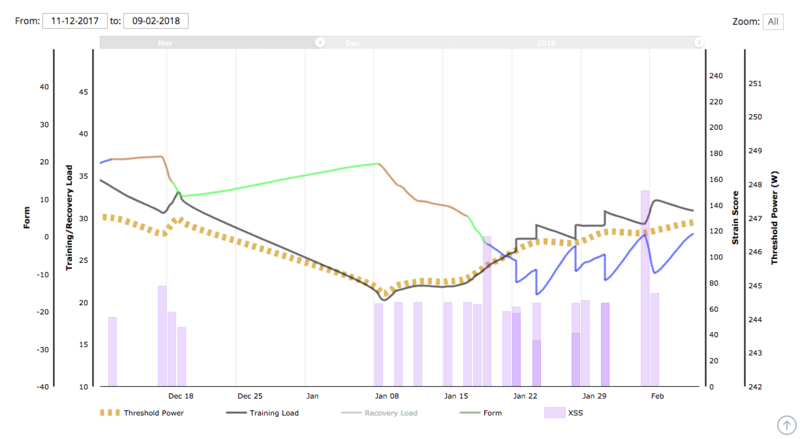 What is No Decay – Training Load Matched? When you change the Signature Decay Method to No Decay – Training Load Matched, the system does a number of calculations to help you better manage your signature during times where you haven’t done or don’t plan to do any breakthrough efforts. (In control systems theory, we would say that the system is going through a period of dead reckoning). In doing so, it is able to perform a bit of magic for you: it can determine what your fitness signatures parameters are expected to be without the need to do any testing or breakthrough efforts whatsoever. How and when should I enable it? You have good, robust historical data. You are in the middle of an extended period or expecting to go through an extended period where you do not anticipate doing any testing or have any breakthrough efforts in your activities. Identify your last good breakthrough activity: Go back through your history and find the most recent activity whose signature accurately reflects your signature at that time. Ideally, it should be within that last few weeks or months. Ensure you have good and complete power data after that point. Unlock any signatures that have been manually set against activities after the identified breakthrough activity. Enter in all activities with missing XSS for your entire history if possible. The more gaps you fill, the better the results. Change your Signature Decay Method from Optimal Decay to No Decay – Training Load Matched. Save/Lock the activity with the identified breakthrough and the system will propagate that activities signature forward. 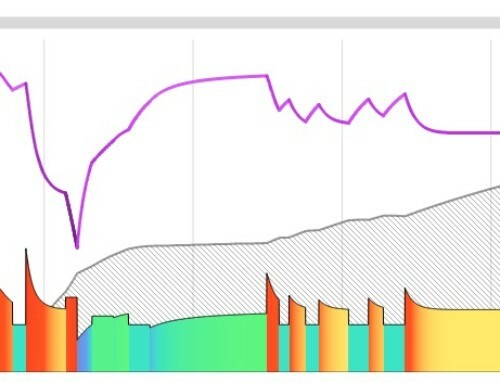 Notice how in the above chart, Threshold Power declines and increases with Training Load. When should I set Signature Decay Method back to the Optimal Decay – Default? Although No Decay is a great feature and one that you would think should be on all the time, it should only be used sparingly. The reason for wanting it off is because you want to give yourself an opportunity to express your fitness and not have the system predict what it is. You may be having other health issues, for example, that prevent you from attaining what you had been able to achieve historically. If you leave this setting on, you may miss the declines in fitness that you are having since the system will not decay your signature. No Decay means that the system pegs your signature parameters with your Training Loads and there won’t be a relative decay in values. Set it back to Optimal Decay the moment when you know you’ll have opportunities to express your fitness again. This ensures that you keep all the math and algorithms honest with real expressions of your fitness rather than rely on historical relationships to predict your fitness. Besides, you’ll get more breakthroughs too! It always feels great to confirm and see your fitness improvements.